Eddie Jones was an American jazz double bassist. Jones played in the 1950s with Sarah Vaughan and Lester Young, and taught music in South Carolina from 1951 to 1952. 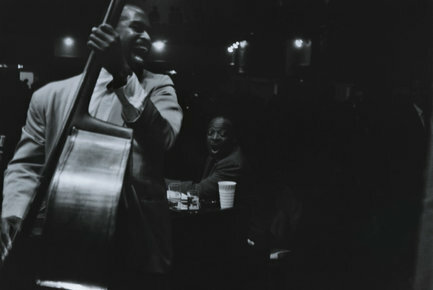 He became a member of Count Basie's orchestra in 1953, remaining there until 1962. Jones quit music in 1962 and took a job with IBM; he later became vice president of an insurance company. In the 1980s he returned to jazz and played on and off in swing jazz ensembles.